Here are the results from the 2nd round of the Isle of Man Cross Country League sponsored by Law Trust. 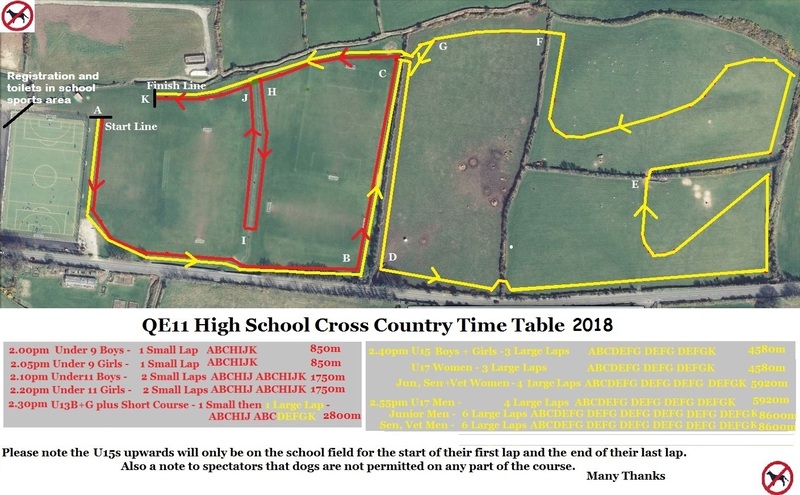 The 2nd round of the Isle of Man Cross Country League sponsored by Law Trust is being held at QE11 High School, Peel on Sunday 4th November 2018. Signing on will be from 1pm with the first race off at 2pm. 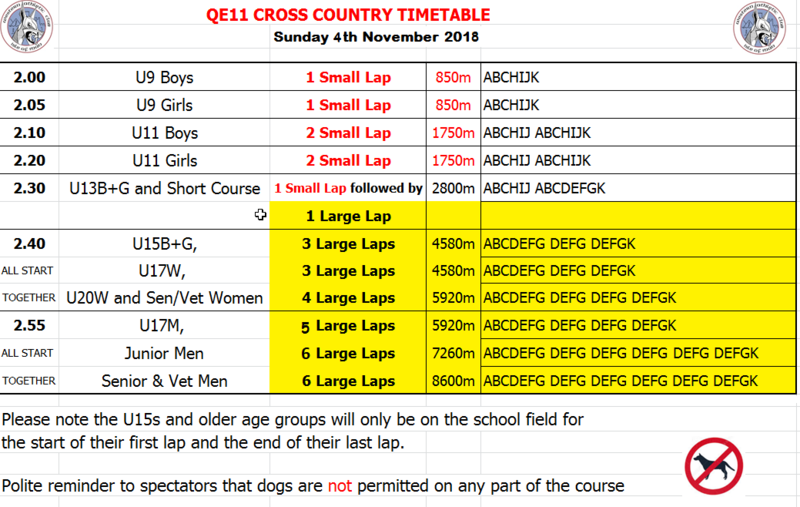 The signing on desk will be situated within the sports hall area of the QE11 with the start line adjacent to the artificial pitch. The club refreshment stall will also be situated in the sports area. The course map and timetable will be displayed at the start line and in the registration area. Signs will be in place to direct people to registration from the car parks. If you would like to volunteer to help marshal the course please let us know. Athletes are reminded to be ready at start line 5 mins before there start time and to listen out for whistle and instructions from officials. Spectators are requested to stay off the racing line. As always no dogs are permitted on any part of the course.